Has your hair lost its bouncy, curly and luscious look it once had? Are you tired of seeing it lifeless and dull? 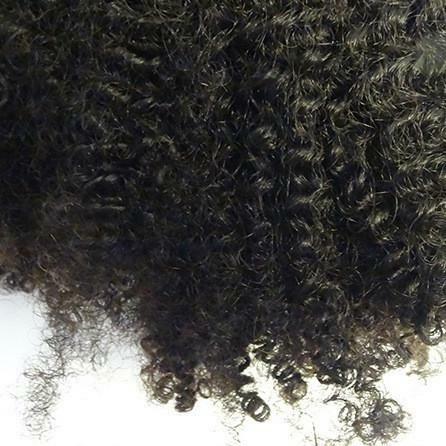 Do you feel your tresses are slowly losing their moisture? You could be getting split ends! Split ends deny your hair a chance to increase in length, and rob it of its shine. Before we find out why it is important to trim, let’s know what causes the splits first. Split ends form when its outer protective sheath (hair cuticles) is damaged and wears off. As a result, the inner delicate layer gets exposed, weakens and start to split. Sleeping on a low quality or rough pillowcase. Why should You Trim Your Split Ends? Split ends will be there to stay: No matter how deep you start conditioning your hair, split ends won’t magically fuse together. Actually, the longer you delay the trim, the more your hair splits. This significantly reduces the chances of your hair growing. Uneven pigmentation: Split ends results in unevenly distributed hair color because the ends are usually lighter than the rest of your hair. Dull looking hair: Split ends make your hair look dull, brittle and lacks life. There is no amount of hair masks, conditioning or even spa treatment that can make your hair lustrous as long as the split ends are still intact. Trimming them off is the only solution. This is the quickest way doing away with split ends. Wait a minute! Don’t rush off to your hairdresser before you hear e out. It is very possible to trim your hair by yourself in the comfort of your house! Do you have a pair of scissors? Then you have all the tools you’ll need. What’s more, you have three methods to choose from. I will explain all of them step by step. this method has been using since time immemorial. It is actually what any professional hairdresser uses. This works best if your hair is dry. Tightly twist a 1-inch section of hair in a clockwise direction, starting from the roots all the way to the tips. Firmly hold it at its end. Split ends will be sticking out from the twist you have made if it is tight enough. Repeat the twisting process in an anticlockwise direction and trim the ends sticking out. Repeat the steps for the entire head. This method is not known by many. This could be due to the amount of effort it requires, especially because hair needs to be straightened first. Generously apply the heat protectant and ensure every strand is covered. Working from the roots, take your hair under the index finger, then over your middle one the finally under the ring finger. Your hair should only be seen above the middle finger. The weaving action will help you see split ends sticking out from the hair above the middle finger. Trim off the visible split ends. With the hair still intact, carefully slide down your fingers towards the end to the next portion of hair. Repeat this process until all the hair in that section is trimmed. This is the go-to method for those with little patience (or time). One simply trims off the ends of their combed hair to do away with the split ends. Detangle your hair using the wide tooth comb. Section your hair into a 1-inch Secure the rest using a clip to keep it out of your way. Have this 1-inch section between your middle and index fingers close to the roots. Slowly slide your fingers towards the end until you have about 1-inch length of hair. Have your scissors perpendicular to your hair and gently trim off the split ends. Follow the same procedure for the rest of your hair. Even though trimming split ends is such an easy task, it is important to note that they indicate your hair is not in its healthiest state. It is advisable to start taking good care of your hair right after the trim, in order to restore it and prevent further splitting. How Can You Prevent Hair Splitting? Prepoo your hair before washing this helps in forming a protective layer hence reducing the chance of damage by shampoos. Minimize the use of styling tools that use heat. Protect your strands when swimming. Use a swimming cap and cover your tresses in a layer of coconut oil. Split ends are such a pain. Not only do they make your hair unsightly to look at, they also significantly reduce the rate at which your hair grows. You know what this means if you are a length chaser. Make use of the tips we’ve share above and let us know which one worked for you! 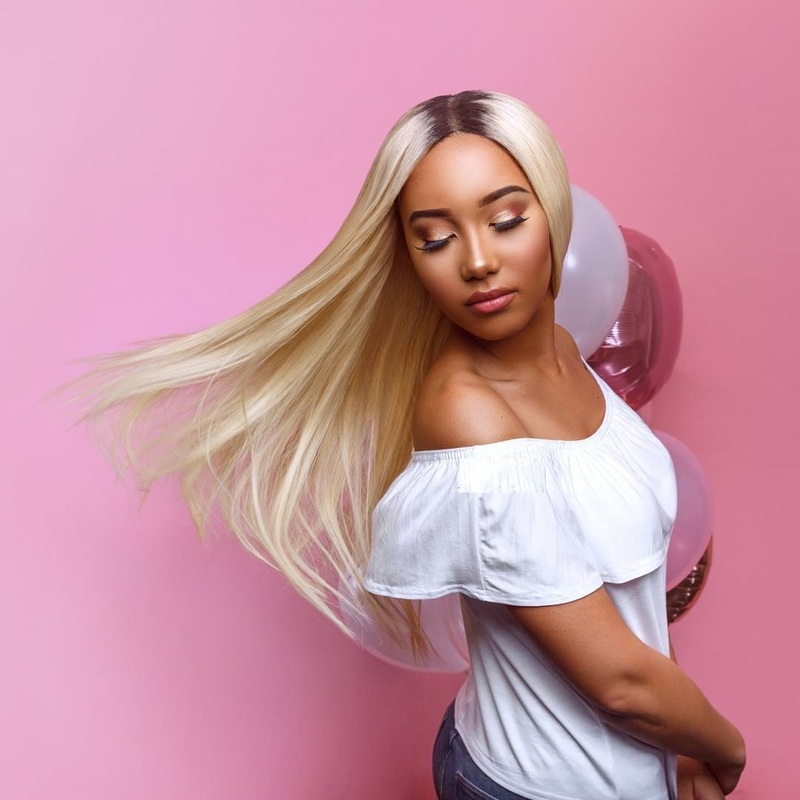 Author Bio: Candice Hall is the Marketing Manager of Dynasty Goddess Hair, with a factory in Thailand & Office and Shipping Center in West Palm Beach, Florida, they are one of the top retailers in Virgin Remy Hair Extensions in the USA.